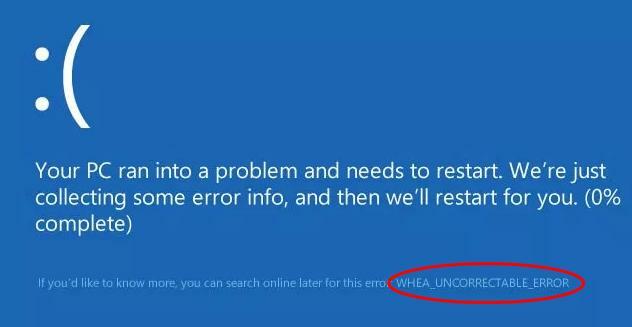 The whea_uncorrectable_error is a Blue Screen of Death error that often occurred not only to Windows 10, but many Windows 8 users. One of the possible reasons for this error may be due to a overclocked CPU. 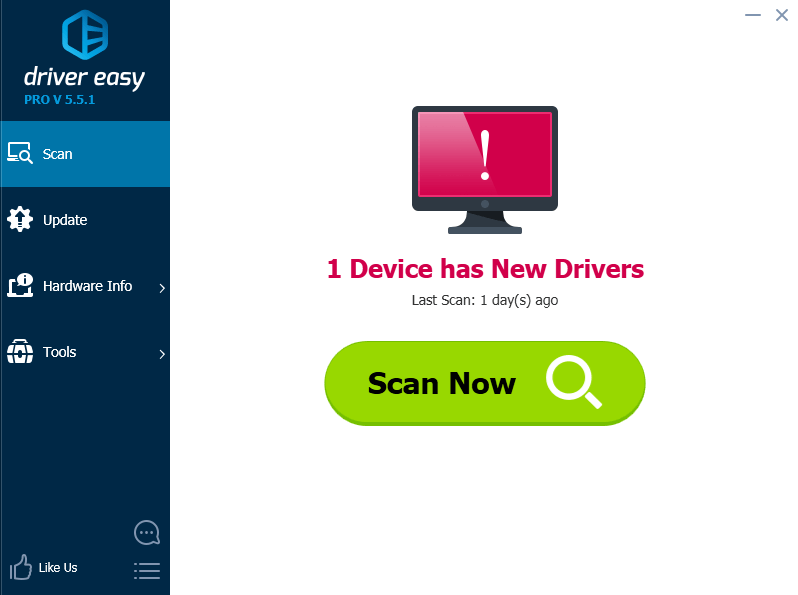 However in some cases a driver error also could produce such BSOD. We’ve come up with two solutions that may help with this issue, please follow the step by step tutorials below. b. Click on Update and Security. c. Find the Recovery tab, click on Restart now. e. In BIOS, find the Advanced tab and disable Overclocking option. 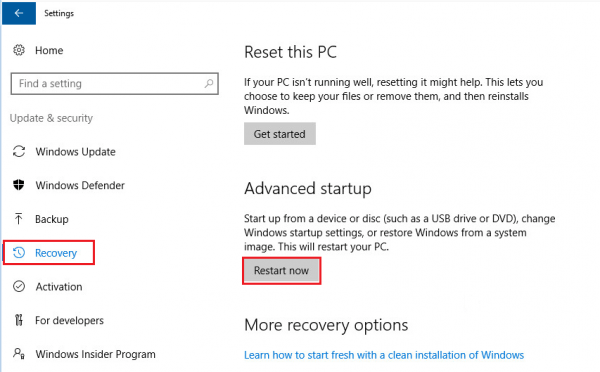 Save change and restart your PC. a. 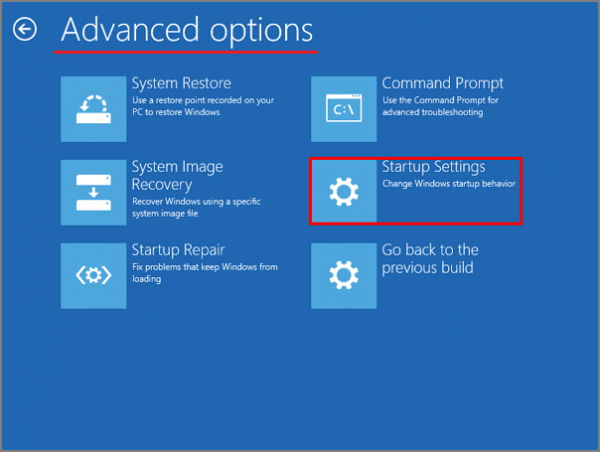 Boot into Safe Mode even if you’re stuck in a BSOD restart loop by pressing F8 or shift + F8. Ask your manufacturer for the exact key if neither works. Click on See advanced repair options and continue. 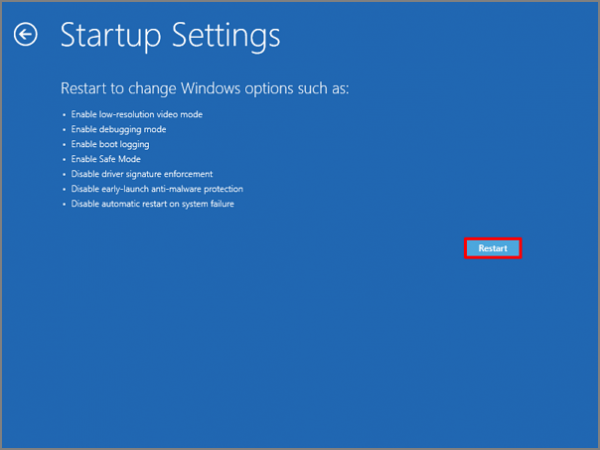 *If you can boot into your PC without any problems, simply head to Start menu > Settings > Update & security > Recovery > Restart Now. 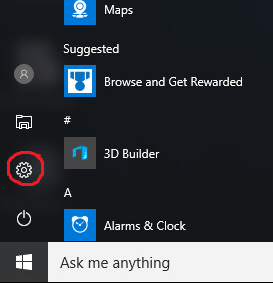 c. Continue to Advanced option > Startup Settings. 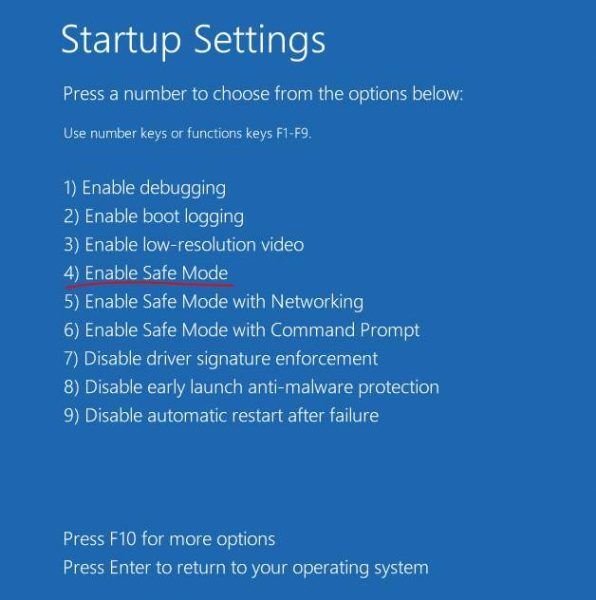 g. In Safe Mode, go to Device Manger by running Command Prompt (Windows key + R) and then enter devmgmt.msc. 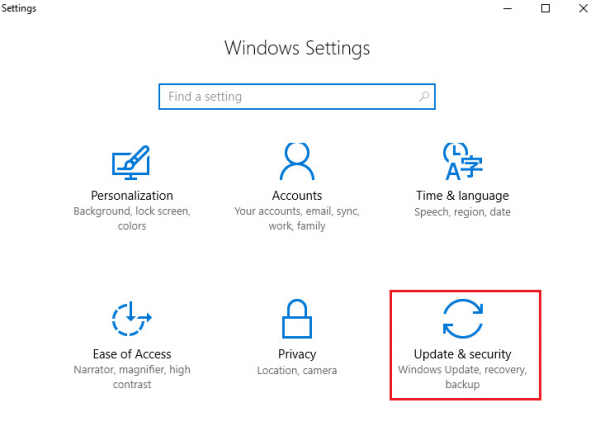 If there’s any yellow or red sign in any device, update it. After that, restart and see if it works. 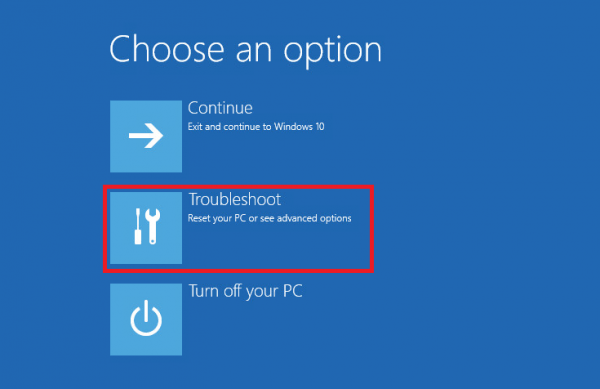 *You can also run a hardware failure test in Command Prompt by entering mdsched.exe. 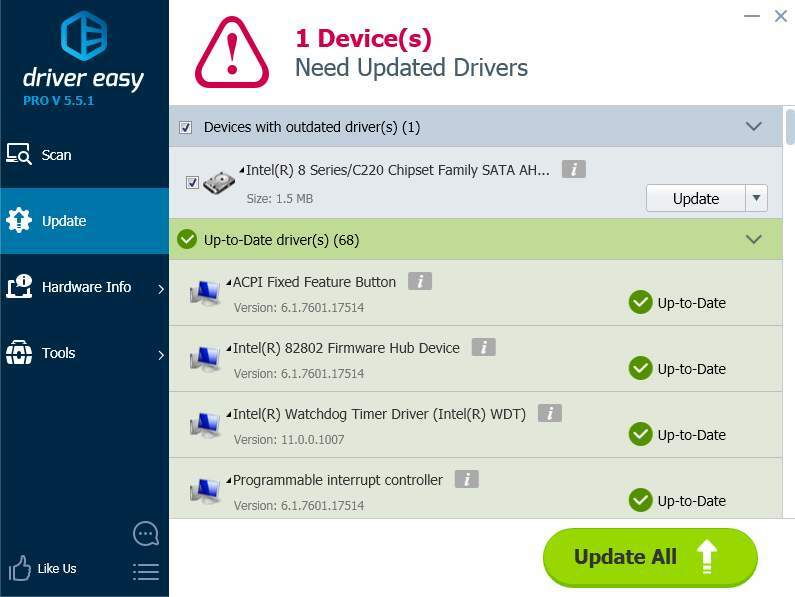 To further update and repair driver issues efficiently, we use Driver Easy. 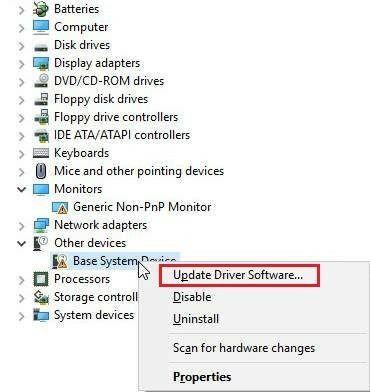 It automatically notifies you of latest driver updates and install in background.